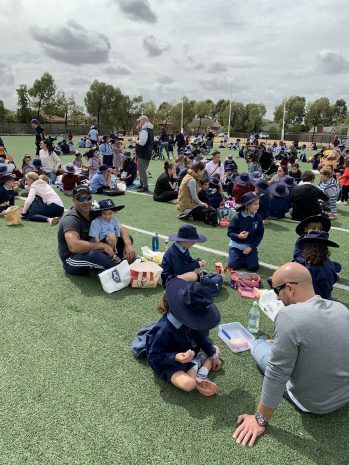 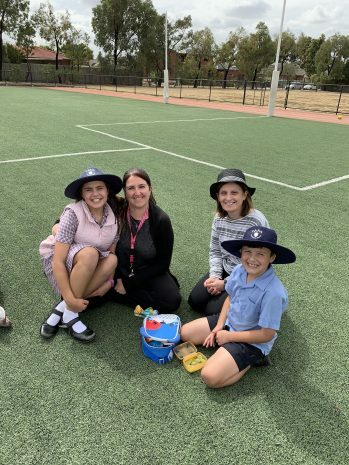 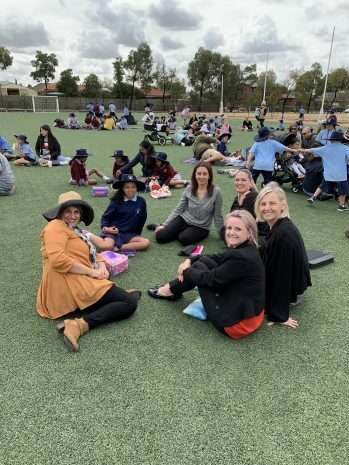 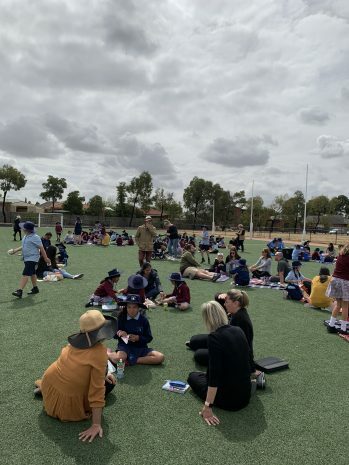 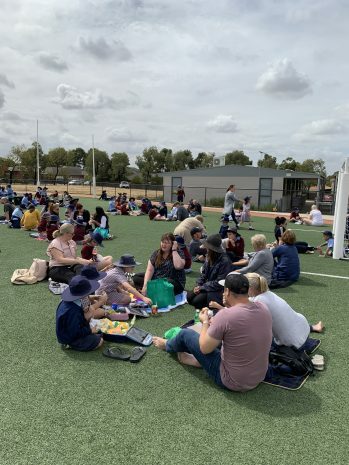 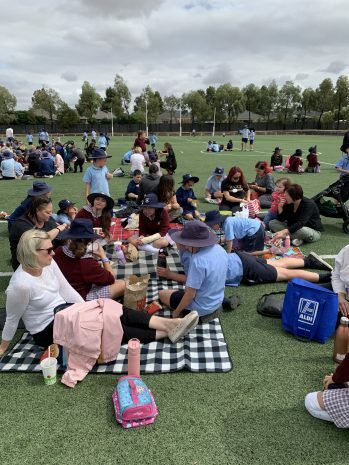 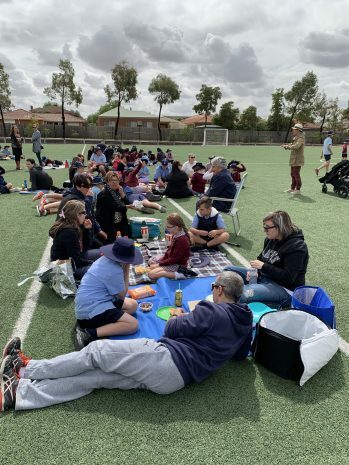 To help celebrate Catholic Education Week, Cana hosted a picnic lunch. 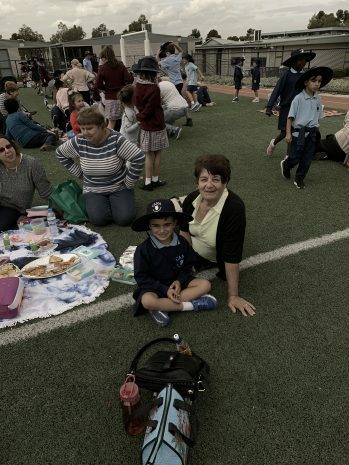 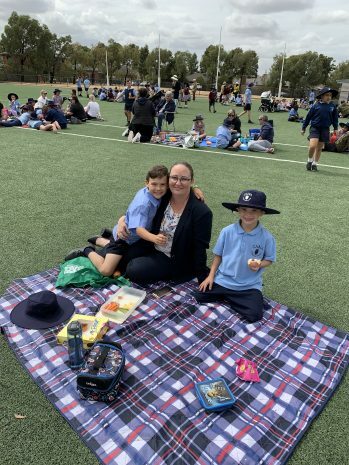 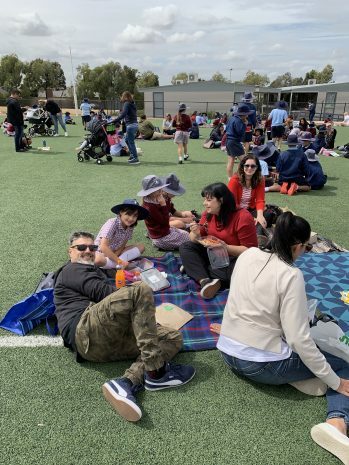 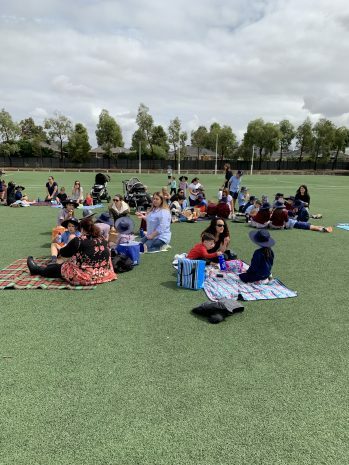 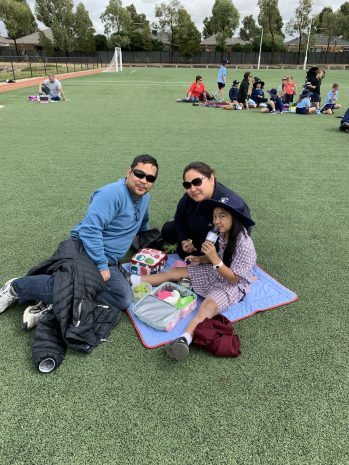 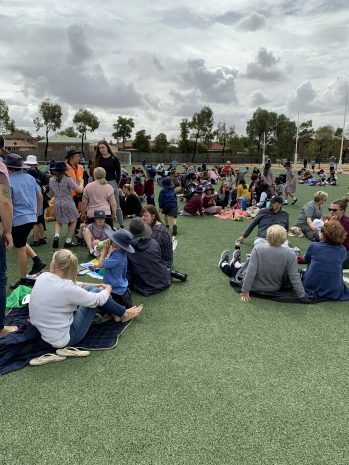 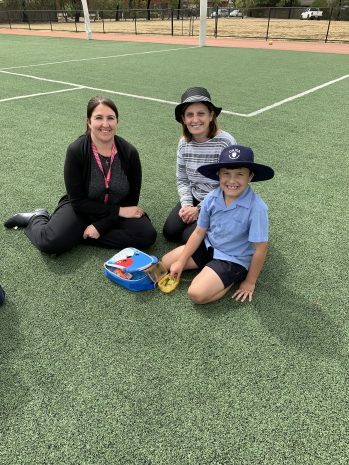 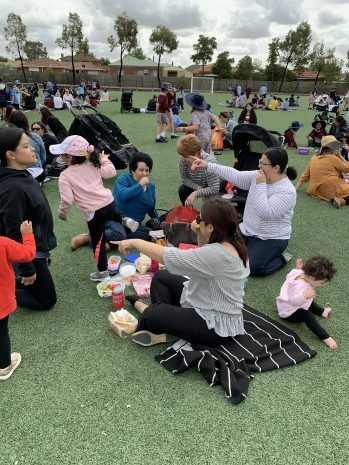 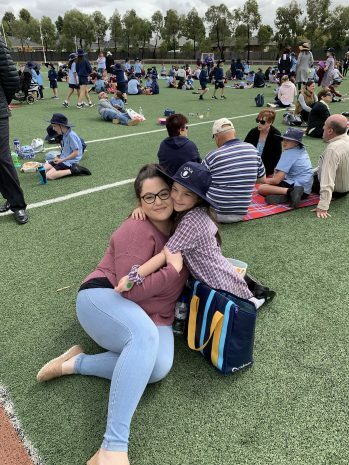 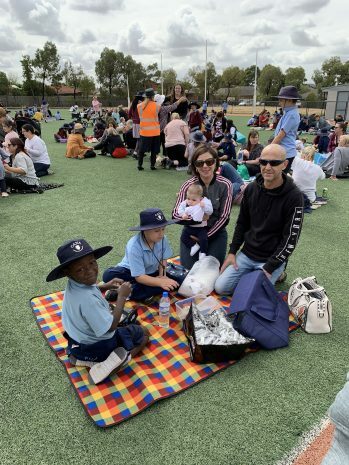 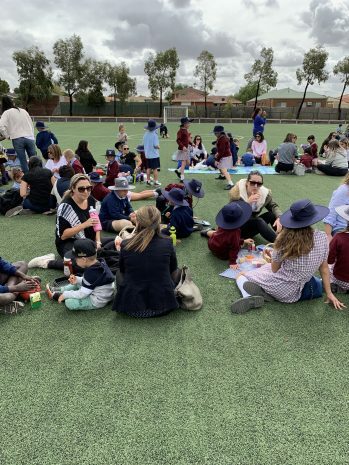 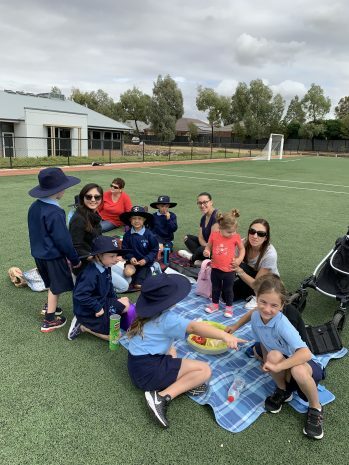 The picnic provided an opportunity for parents to come and enjoy a picnic lunch with their child/ren on Cana’s oval. 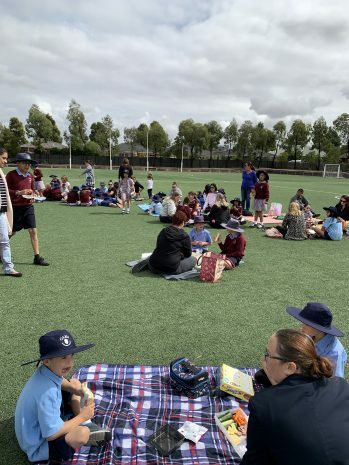 It was a great afternoon, enjoyed by all.